Saving lives isn’t a job for everyone, in fact, most people might think that saving lives is only a job for superheroes. However, many real-life superheroes go to work each day – saving lives – in their roles as paramedics. What does it mean to be a paramedic? There are a number of ways to answer that question, looking at everything from the preparation to the daily duties, to the outcomes of the work they perform. But like most other professions, you will find that being a paramedic means preparing and functioning for life-saving results and requires a unique skill set, as well as some special qualities that allow you to be able to respond to life’s emergencies. Paramedics have legal and ethical responsibilities in their role. The word “paramedic” literally means para, “beside,” and medic, “someone who practices medicine.” So, a paramedic is someone who stands beside you practicing medicine. 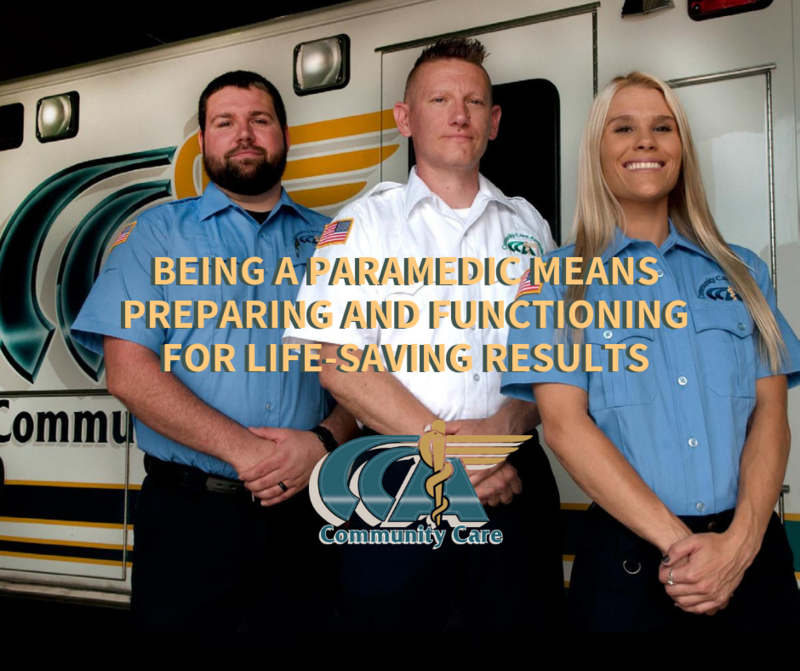 In order to earn that title, an individual must first earn a high school diploma and then complete an Emergency Medical Technician (EMT) training course, and then either complete an associate degree program or certification course. It varies from state to state. Whichever educational route they pursue, EMTs and Paramedics must also care for their bodies by being physically fit, be able to lift and carry 125 lbs. or more, and have excellent dexterity (use of their hands). 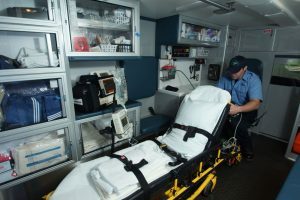 Besides transporting sick or injured people to a hospital, paramedics have legal and ethical responsibilities in their role. They carry out their medical functions based upon orders from an administrative medical doctor who decides on treatment and care of the patients the paramedics are helping. 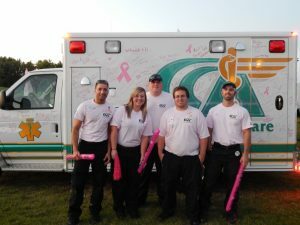 Paramedics also give medication and make on-site decisions about the kinds of emergency care and aid to administer. Additionally, when paramedics encounter life-threatening situations such as severe injuries, cardiac arrests, accidents, or natural disasters, they’re often called upon to carry out procedures such as: advanced airway placement, performing CPR and resuscitation, administering medications to victims of poisonings, or using a defibrillator to restart someone’s heart and breathing. Being a Paramedic Means Preparing and Functioning for Life-saving Results. Becoming a paramedic is the highest level of certification. Along with that level of certification comes the responsibility of helping people in need. Nevertheless, despite the best training and preparation for their roles, paramedics also experience loss of life, grief, and tragedies that are simply a part of life and the kind of work they do. Their work can be exhausting, demanding, and difficult, especially when having to work on an irregular or rotating shift. The rewards, however, tend to outweigh the stresses for those paramedics who remain in their chosen line of work. Their training and experiences help prepare them to make a difference to victims of heart attacks, blocked airways, traumatic injuries, childbirth, drownings, or care for those with a diabetic emergency or seizures; for example. Becoming a paramedic is the highest level of certification and gives you the opportunity to help people in need. 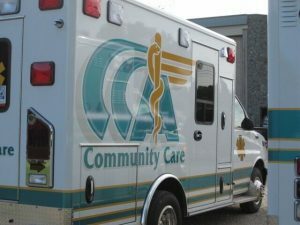 Just like the very best paramedics, Community Care Ambulance works hard to deliver superior service and quality care through our professional and compassionate workforce. 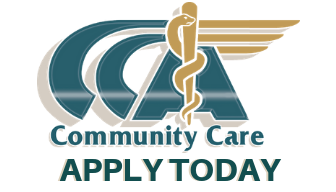 Call or click today to learn more about our emergency and non-emergency services: 440-992-7302 or https://www.ccan.org.